We express our love for the people, the Longquan Mountain and ultramarathon by the skyrunning race fulling of customs of south area of Yangtze River; we expect that you can meet the extraordinary yourself when running in the sky as a skyrunner. 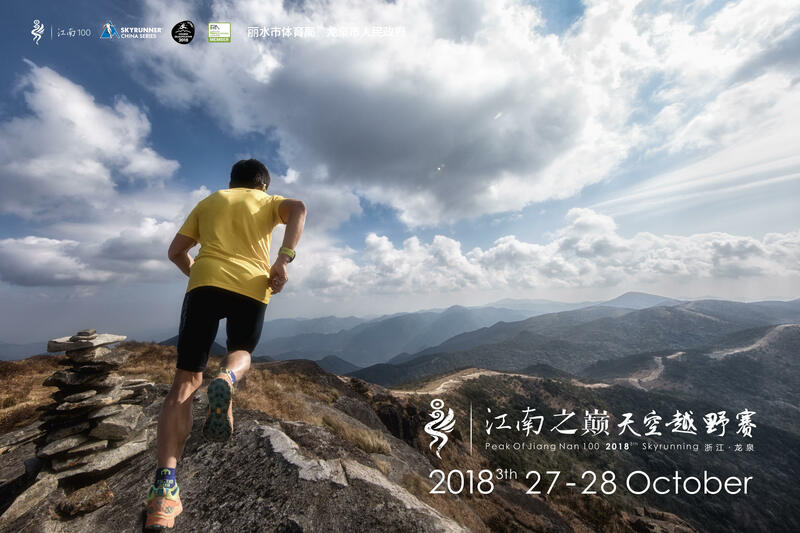 2018 Peak of JiangNan100 Skyrunning is one of Skyrunner China Series authorized ITRA authorized and UTMB qualifying race.A JiangNan100 events series race. The race will start in Longquan City of Zhejiang provice, which is known as the summit of Zhejiang and is famous of green porcelain culture. This skyrunning race would start from Dasai Village and end at Hengxi Village. Climate situation there is just like which is in Yunnan-Guizhou Plateau. There are many natural wonders which are unique in plateau, like heaven meadows, woodlands, rare plants, seas of clouds, and rime, etc. Population density there is the lowest in East of China. 95% of the race route is composed of raw dirt road, grass land, anti-fire road, forest, ancient trial, scenic walks. Wonderful scenery fills up every mile of the route. All contestants start from a low altitude of 300 meters, climb several peaks more than 1,900 meters continuously, pass through a National AAAA Scenic Spot, reach the top elevation of 1929 meters of Zhejiang, Peak Huangmaojian, get the unique experience of getting through the clouds and touching the sky. This is a hard race with pure style. We will invite almost 600 challengers all over the country and foreigners to join this skyrunning. The first three of each group of male / female will win the trophies and prizes. 2018 Peak of JiangNan100 Skyrunning is one of Skyrunner China Series authorized ITRA authorized and UTMB qualifying race(ITRA/UTMB score 100km for 6,55km for 4,35km for 3). Persons who have participated a 50km trail running at least within the last 24 months,or get 5 or more points of ITRA/UTMB. Persons who have participated a 30km trail running at least within the last 24 months. Persons who have participated a 20km trail running at least within the last 24 months.